The basic white tee.... It's such a classic, and a staple to any wardrobe. You'd think it would be so simple to find a good one. But, nope! It can become so frustrating! They can be too short, too sheer, have a weird neckline, too clingy, etc. I went on the hunt, and tried several different brands, with different price points. And you know what? I found it! Actually, I found more than one perfect white tee! Cue the angels singing! Keep reading my review to see which shirts won my heart! I finally took the Lululemon plunge! And it only took about 4 bottles of champagne. During my girls trip, back in April, my friends and I went to brunch, where they offered bottomless mimosas, and boy did we take advantage of that! We stayed at the restaurant long enough to order 2 meals, and continuously drank mimosas the entire time. When we finally decided we had had enough (or maybe the restaurant kicked us out--my memory is a little foggy), we proceeded to invade Lululemon and try on everything in the store. Now, I was the only one of the group who didn't already own a pair of their famous leggings, so my friends were determined to convert me. But, I will say I was planning on walking out of there empty handed, with no regrets, if I didn't just absolutely love them. Because while I was sure they would have to be better than Old Navy, it's hard to beat $15 leggings, ya know? Summah summah, sumertime! Now that the kiddos are home 24/7, I try to enforce responsibilities and chores more than I do during the school year. They still have things they need to do on a daily and weekly basis throughout the year, but considering Chase is in school most of the day, then has homework and after school activities, sometimes I get a little lax simply because there just aren't enough hours in the day to get it all accomplished and still get to bed at a decent time. But summer is a different story! More time = more responsibilities. 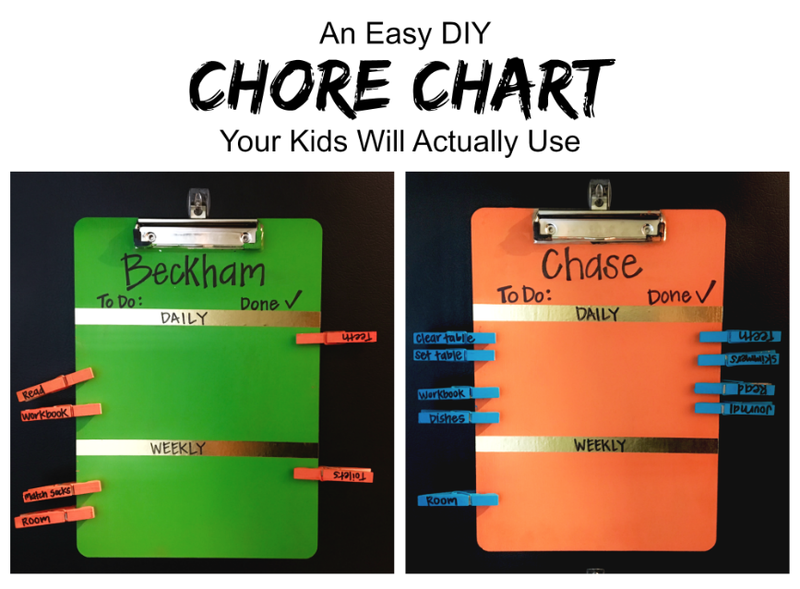 We have been using a clothespin type of chore chart for a few years now, and it has been working great! Hey guys! Or should I say gals? Maybe there are some guys who read this... maybe. Anyway I'm back for another month of Amazon orders. 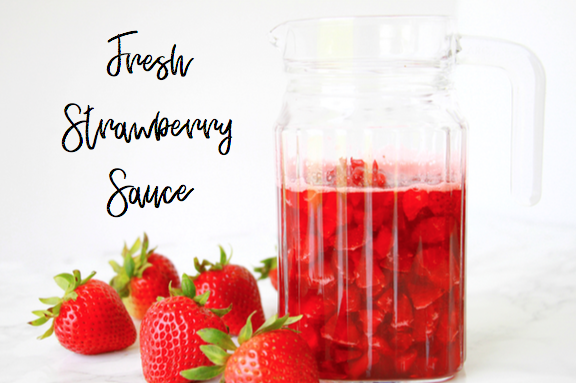 I was a super slacker and didn't get this post out last month, so this one will be a combo of April and May. And considering it's now June, I will probably combine June and July because....summer....kids home....no time. 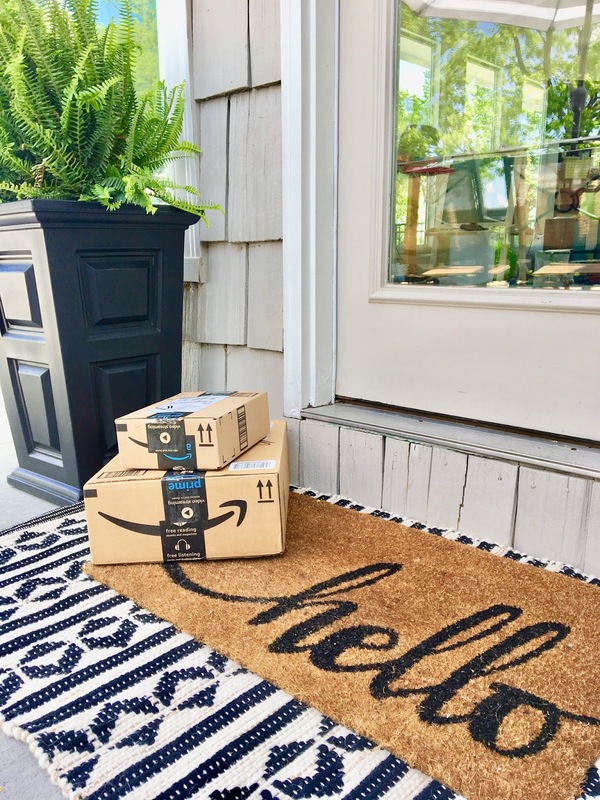 Anyone else feel like Amazon gets half of your paycheck? I am willing to pay it though because it's just so damn convenient!